Well we just got in some new leather pieces from the Montreal company The Stowe, and boy are they something. Hand crafted using North American leather and materials, these accessories are timeless and are sure to compliment any wardrobe. 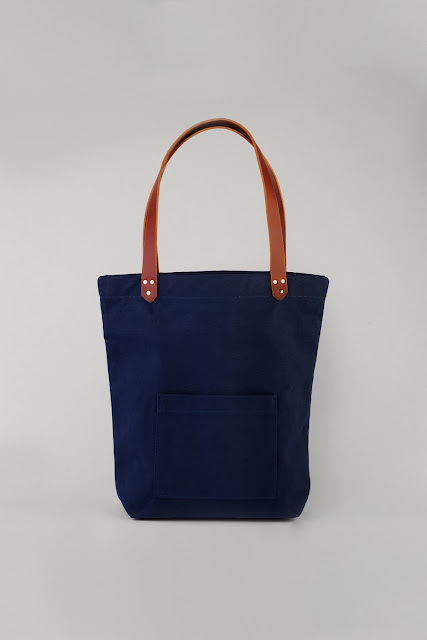 The Standard Tote is a unisex tote, crafted from waterproof duck canvas and bridle leather straps. It features a large front pocket and an interior pocket. 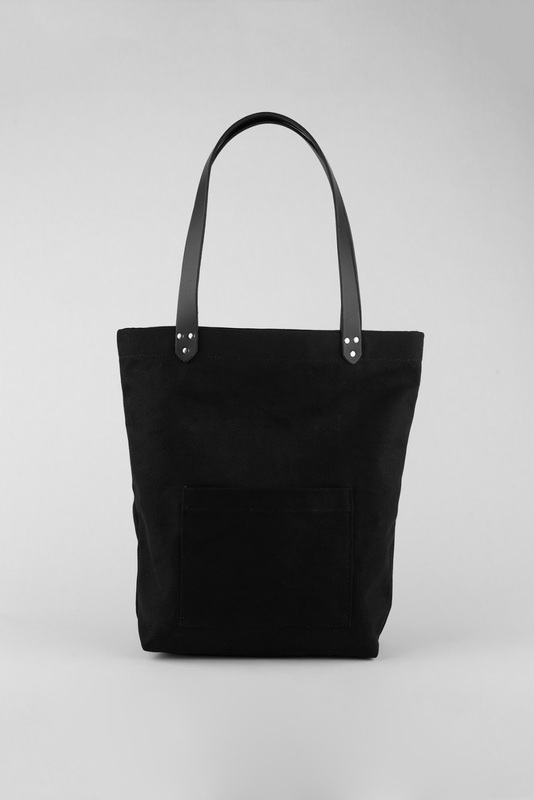 Next up we have the Kenza Tote. 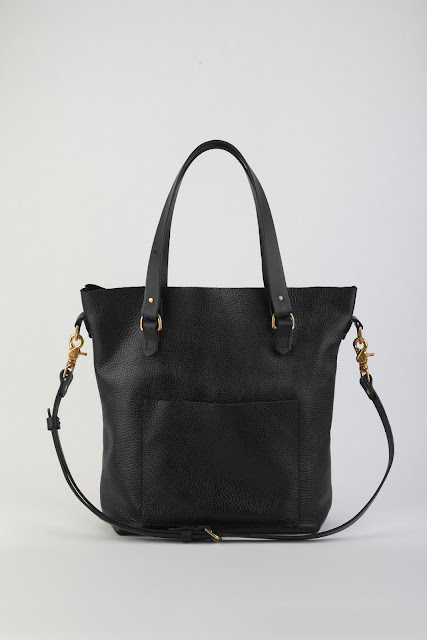 This is a gorgeous leather tote featuring a removable strap. The leather is very thick, and sooo buttery and smooth. 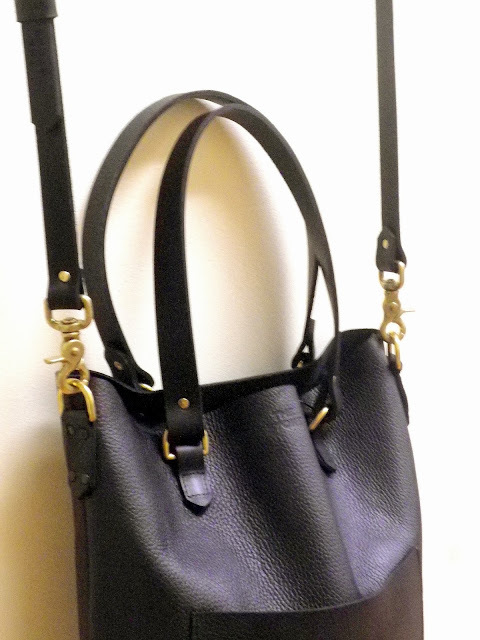 I love the super chunky brass hardware on the handles and the removable strap. 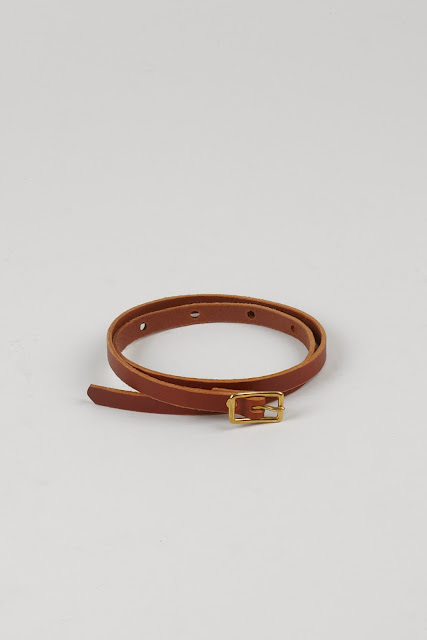 Not only does The Stowe make beautiful bags, but they also craft classic leather belts and accessories. We are carrying the Skinny Belt and the Slim Derby Belt as well as a rad leather journal holder/passport holder. 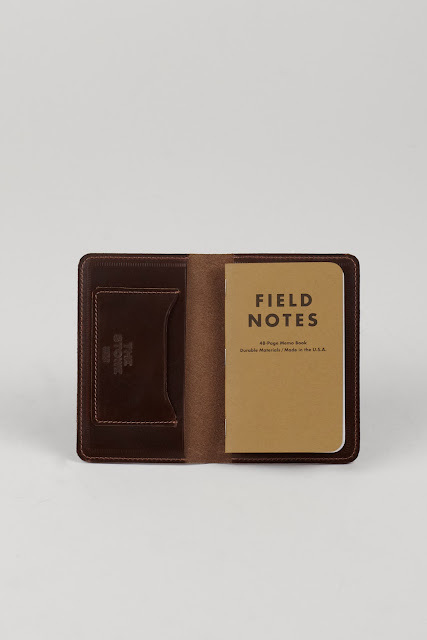 The leather journal case is the perfect size for Field Notes pocket notebooks and features a little slot to slip any of your cards into. The Skinny Belt - Whiskey - $75. Also available in Black and Chestnut. 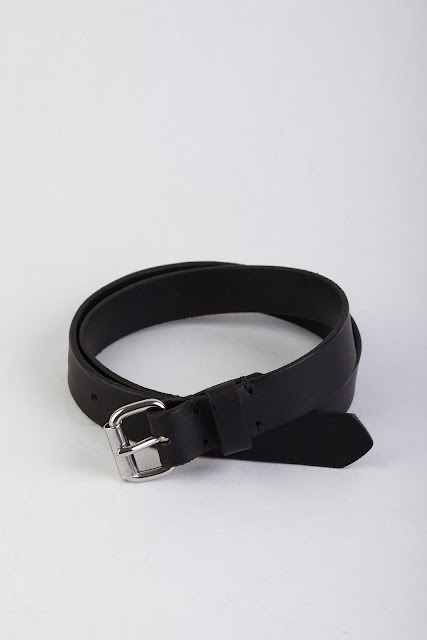 The Slim Derby Belt - Black - $90. Also available in Chestnut.